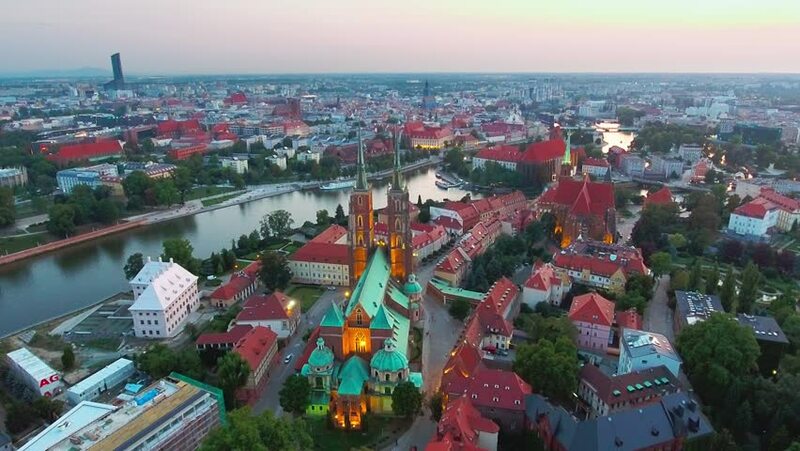 hd00:40Aerial view of historical center in city Pilsen, Czech republic, European union. European cityscape from drone view. 4k00:06 4k Video shot aerial view by drone of Wat Phra That Luang , Vientiane, Laos PDR. sunrise on Lao landmark temple.